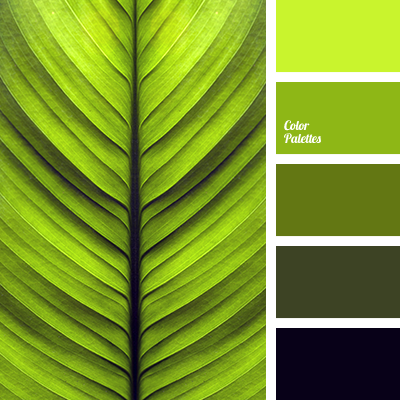 Deep green is gradually turning into an emerald green, it is perfectly balanced by neutral gray color and highlighted by the warm shades of yellow. 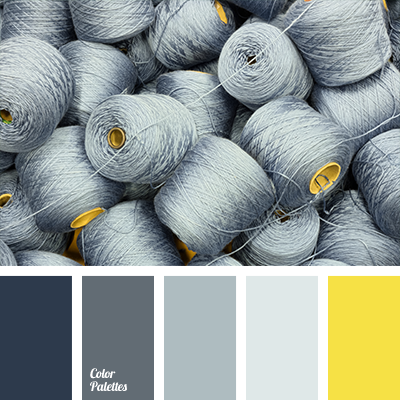 These colors look natural and harmonious, set you on a positive way. 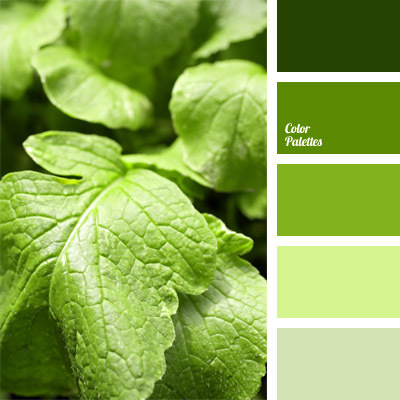 This color combination is an ideal solution for the decoration of a living room. 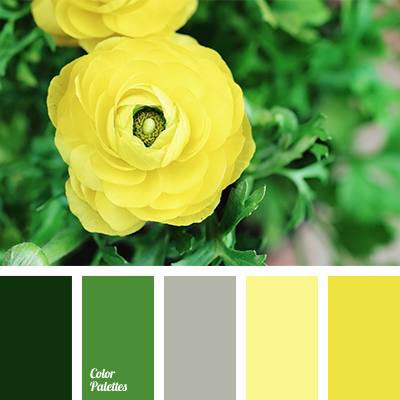 amber shades, bright yellow, color for a New Year party, color of amber, color of champagne, emerald green and gold, emerald green color, gold and emerald green, New Year colors, New Year palette, shades of emerald green, shades of golden color, shades of green, shades of yellow, Yellow Color Palettes.